“Curioser and curioser,” I said to myself. 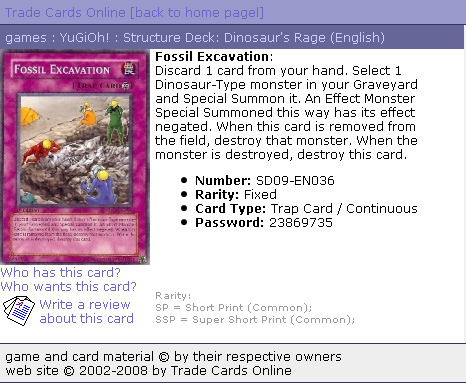 Just what is an excavation card? My brain got to whirring and I found myself wondering if there were ancient dig-sites spotted all over the city, perhaps underneath the major department stores of Seibu and Parco, just waiting to be excavated? Or were each of the 4 Bic Cameras cover installations for ancient Japanese tombs where the God-Sun-Emperors of old were buried with all their servants, favorite horses, and troops? I mulled it over some more, and realized it might have something to do with the new Fukutoshin line. Could it connect up various ancient archeological digs that I can turn up at with my magnifying glass and dust-brush and do a little excavating? Could I be the first to discover the ragged bones of the original Mario- after he jumped into one pipe too many, or perhaps the fossilized bones of once-almighty Mothra? It looks like KO cards provide a good service- those are some colorful business cards. 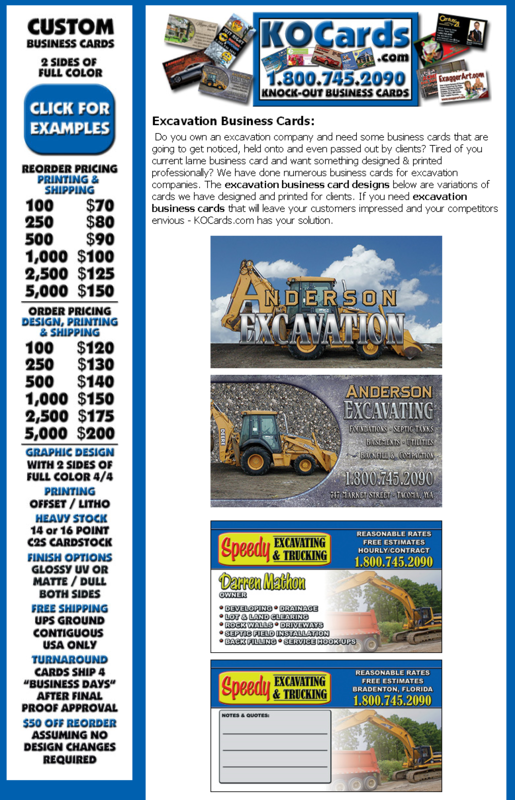 I wonder if my excavation card (when I sign up for one) will look like this? Will I have the opportunity to drive a JCB? I’d like that. This is more like it- a card with people doing excavations. Hardhats, gentlemen! Of course I hope to dig up dinosaurs, and raging dinosaurs is beyond even what I’d hoped for. These excavation cards are from the excavation game Jenseits von Theben, East of Thebes, about the glory days when Troy, Crete, the pyramids, and Babylon were all first discovered and excavated. If I can find ancient artefacts and knowledge under Ikebukuro, I’ll be very happy. I’ve yet to discover how to apply for my excavation card, but I’m working on it apace, and I dearly hope all the excavating won’t have been finished by the time I get on board. I’ll keep you informed. If I find a raging dinosaur, you can come round and pet him if you like. This is my favorite. I hope the EXCAVATING does not stop before I get my CARD. I knew I’d get a comment on this post some time. Thanks T! !